Road works on the Longmarston course mean that we are going back to the Salford Priors K33/25S course but at a later time of 730pm. This will only be open to SCC members only! Club TT Competition Important Information. 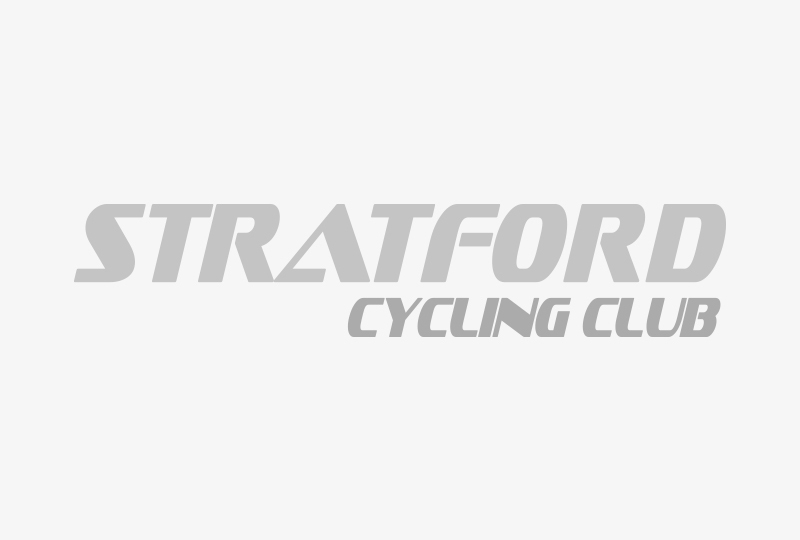 Stratford Cycling Clubs Declan Logue rode as part of the 175-strong Team Great Britain at the World Transplant Games in Malaga,.